WRL has one coastal imaging project that is no longer operational. Information about the Narrabeen Lagoon project is included in this section. 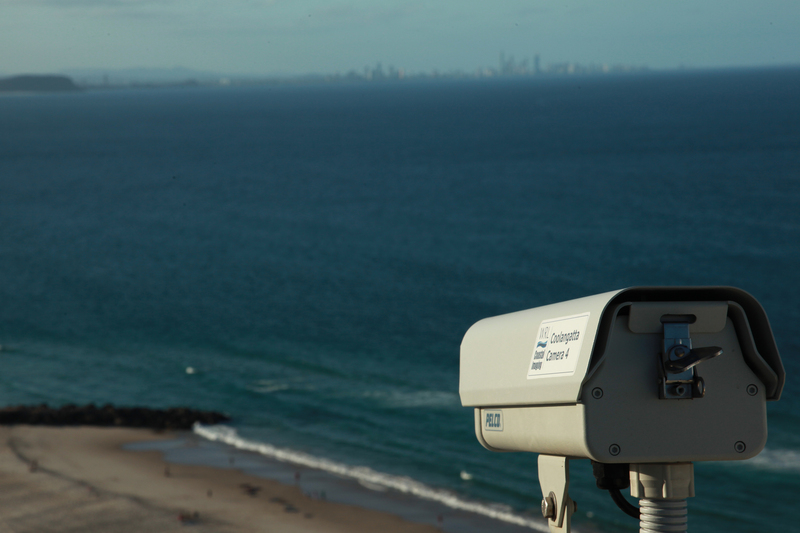 Current WRL coastal imaging projects, including six sites on the Gold Coast and one in Sydney, can be found in the Current Projects section.